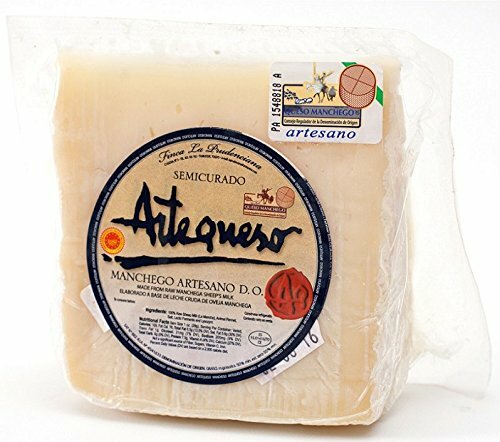 are cured in the foothills of the Sierra Nevada, Spain. 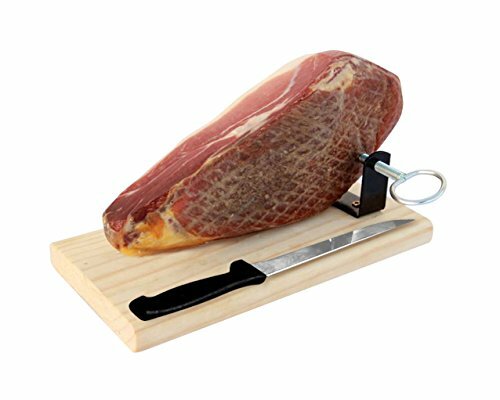 If you have never tried slices of jamon, washed down with a glass of red wine, then your taste buds have been missing out on a gastronomic treat! 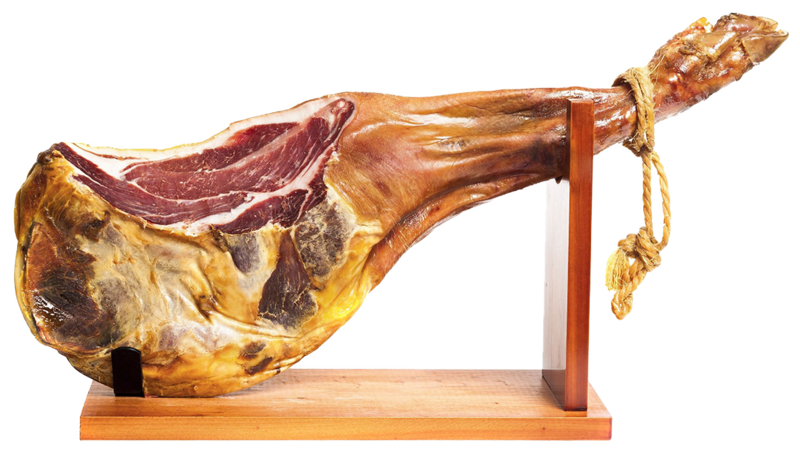 For centuries the Spanish have been enjoying these tapas at home on the terrace, or in bars and cafes, so why not try some yourself? 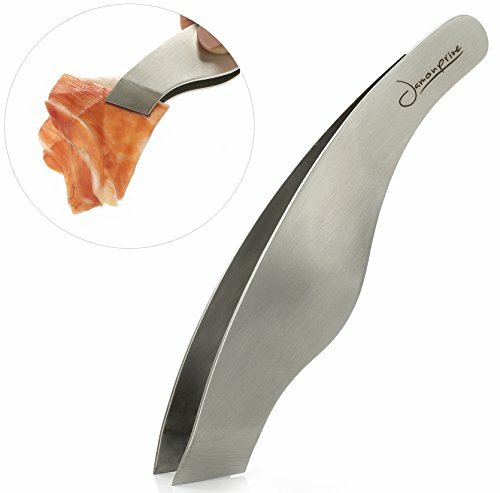 They are excellent for all sorts of parties (when you want to impress!) 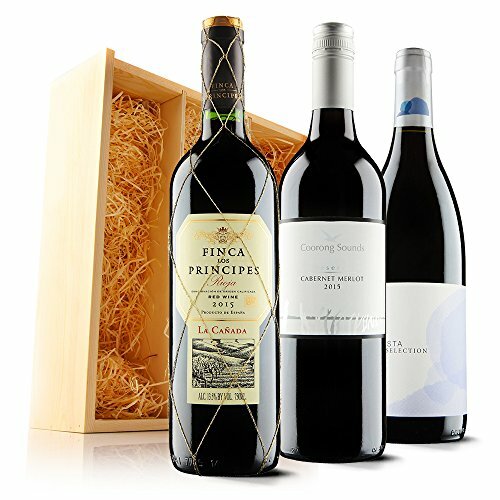 or just for enjoying with a few friends and a few glasses of wine. 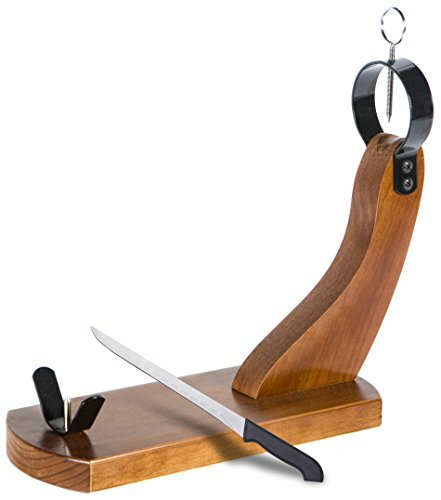 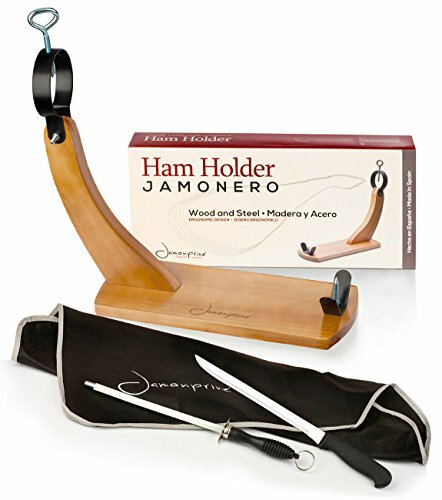 Our Jamon products also make great corporate gifts and are ideal for that someone who has everything. 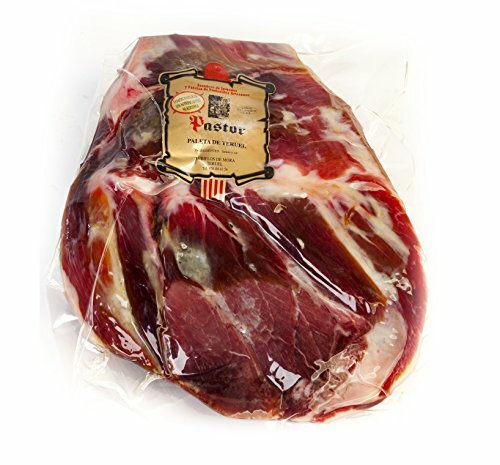 Spanish jamons contain less moisture than their European counterparts. 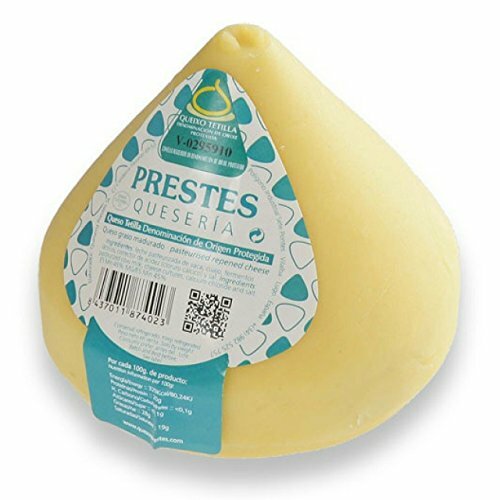 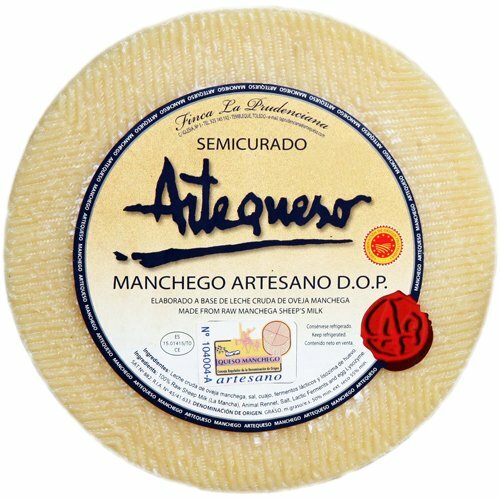 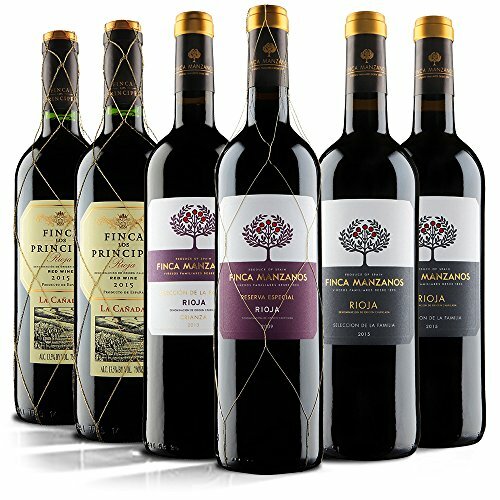 Considered to be the finest in Andalucia, Spain. 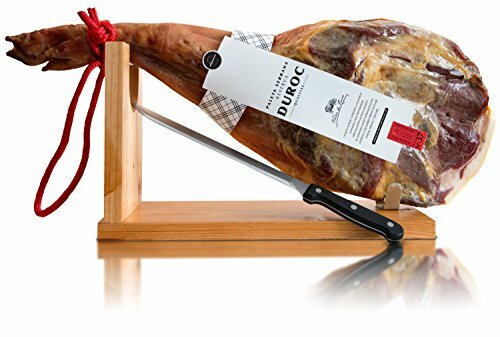 Still made in the traditional way, these hams are entirely cured by the warm summer winds and cool winter airs of the Sierra Nevada.